Adults in Charge? 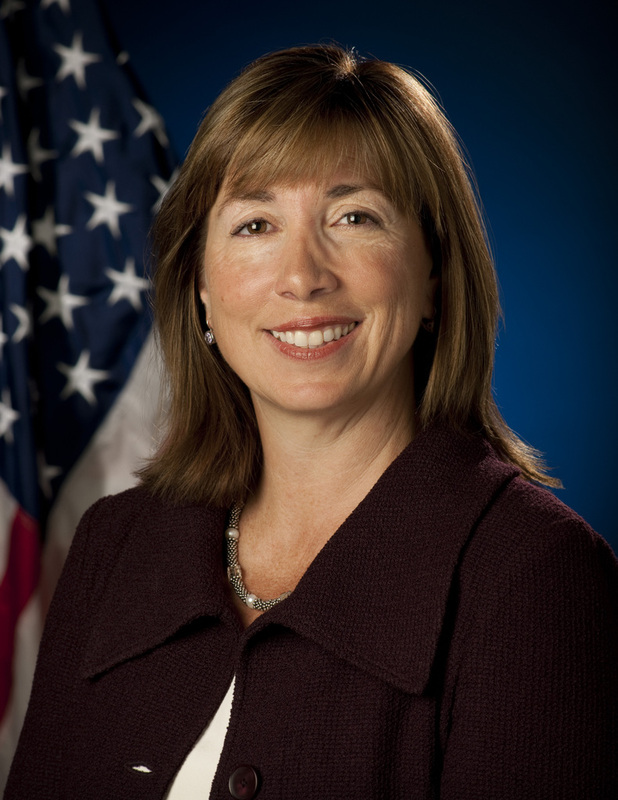 : NASA #2 Lori Garver published Neo-Catastrophist! The frequency of impacts of objects of various sizes is known only to limited precisions. In particular, objects up to several meters in diameter explode in the atmosphere without reaching the surface. Although the energy released in these explosions may be many times greater than that released by the Hiroshima bomb, they most frequently occur over the ocean or sparsely inhabited regions of Earth and go unreported [Or unrecognized as events in the past – CT]. The long time scale between major impacts has implications for public policy. Governments do not function on geologic time. On the North Dakota prairie near the town of Grand Forks, lie the abandoned ruins of America’s ballistic missile defense system. … Built in accordance with the ABM treaty, the Grand Forks facility was meant to defend our retaliatory capacity. It was declared operational in 1975 – and decommissioned the same year. National leaders had been persuaded by some scientists that the Grand Forks facility would meet the threat to our intercontinental ballistic missile fleet, even though other scientists warned that the system was dangerous and ineffective. It was closed because the money to operate it was needed for other projects that were deemed to be more urgent. The lesson of Grand Forks is as old as human history: societies will not sustain indefinitely a defense against an infrequent and unpredictable threat. Governments often respond quickly to a crisis, but are less well suited to remaining prepared for extended periods. Even on the brief sacle of human lifetimes, resources are eventually diverted to more immediate problems, or defenses are allowed to decay into a state of unreadiness. According to news accounts, in the great flood of 1993, the U.S. Corp of Engineers prepared to close the massive iron gates in the vast complex of levees on the Mississippi and its tributaries only to discover that some of the gates had been removed and sold for scrap. Periodic inspections had been suspended to save money. Indeed, civilization will do well to survive long enough to be threatened by a major asteroid impact; our own destructive impulses of the unanticipated consequences of our technologies seem likely to do us in first. It is unrealistic to expect governments to sustain a commitment to protection against a rare occurrence when they are constantly under pressure to respond to some perceived immediate crisis. The emphasis has properly been on impacts that would be expected to have global consequences. Even for objects too small to produce more than local effects, however, it has been pointed out that an impact might be misidentified as a nuclear explosion. Misidentification would be most likely among nations that have recently joined the ranks of “nuclear powers” and would therefore be expected to have less sophisticated means of verification. Even in such staid newspapers as the New York Times and Washington Post, articles may include a well-reasoned discussion of relative risk, but the headline writers find “doomsday rock,” “space bullets” and “killer comet” irresistible. These headlines exploit the excessive fear engendered by events people feel powerless to control. The image of an indifferent mountain of stone and metal guided by the immutable laws of physics toward an inevitable rendezvous with Earth, is the stuff of nightmares. Remarkably, however, Nature has apparently provided a non-threatening demonstration. The impact of comet Shoemaker-Levy 9 on the back side of Jupiter in July of 1994 provides an historic opportunity to educate the public without terrorizing anyone. Shoemaker-Levy 9, in its last pass by Jupiter, broke into a string of 21 major pieces. The energy released by the impacts of the full string will be equivalent to about a billion megatons of TNT. Although the pieces will impact on the side of Jupiter away from Earth, millions of amateur astronomers will be watching to see the flashes reflected from Jupiter’s moons. A few hours later, the rotation of Jupiter will bring the impact region into view. There is great disagreement about what will be seen, but no one suggests that it will not be spectacular.